This is a premium, high quality and compact Eveready LED GLS shaped lamp / light bulb with a Bayonet / BC / B22 cap / base and provides a Warm White White / 830 / 3000K light. 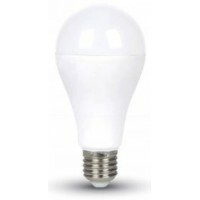 These Eveready LED light bulbs use just 9.6w of electricity but produce the same amount of light as a 60w incandescent light bulb. 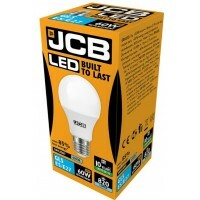 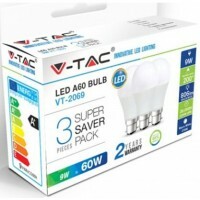 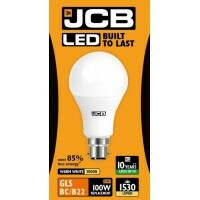 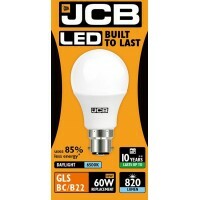 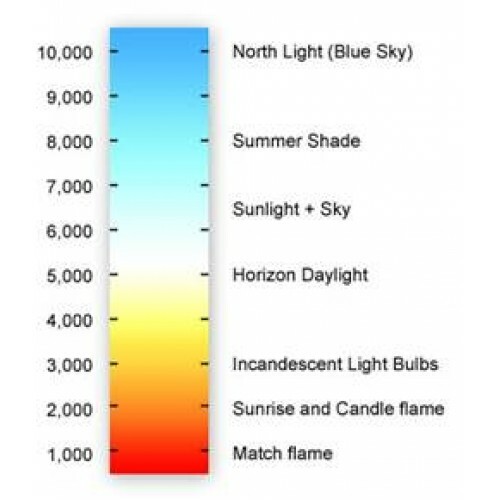 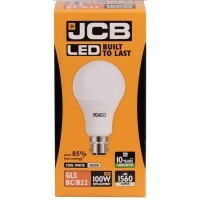 Lasts 20 times longer than Standard 60W Incandescent Bulbs. 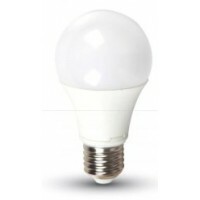 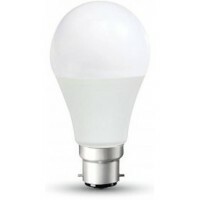 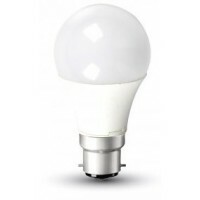 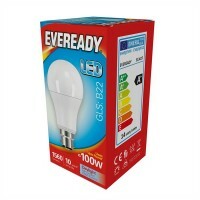 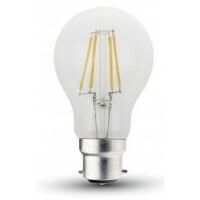 NB: These Eveready S13622 9.6W LED GLS A60 Warm White (3000K) light bulbs are not suitable for dimming switches, enclosed or recessed fittings as this can cause overheating and early failure (Please make sure the fitting is rated for 60W or higher).